Jamaican reggae artist Peter Lloyd released his latest single “Woman”, which is a beautiful cover version of John Lennon’s track “Woman”,.on Valentines day 2018. The single was produced by the legendary Jamaican producer and saxophonist, Dean Fraser, known for his works with Dennis Brown, Joe Gibbs, Tarrus Riley and many more. Boomrush Promotions just started a long time collaboration with Jamaican Reggae artist Peter Lloyd. 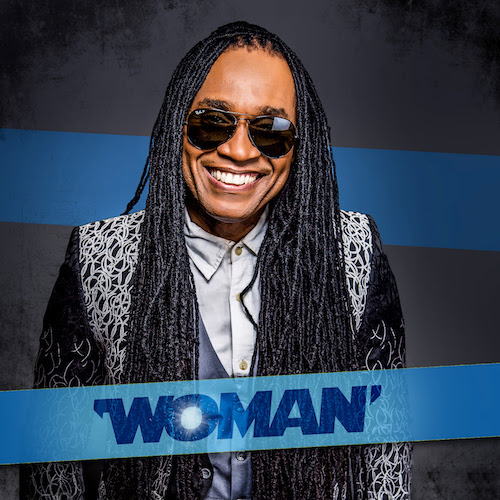 As an introduction we present you his latest single “Woman”, which is a lovely cover version of the John Lennon original. The song is already very successful in Jamaica, so we are happy to present it to you now.